Looking at Ford Management most experts believe that the Blue Oval has the best bench strength in the business. So when Alan Mulally retired last year and Mark Fields moved into the CEO role, it was no surprise that Joe Hinrichs was promoted to run The Americas for Ford, Mr. Fields old position. 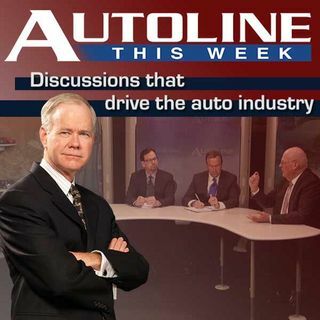 Joining John McElroy for his first Autoline interview as the new second in command at Ford is Joe Hinrichs along with journalists Alisa Priddle from the Detroit Free Press and the Wall Street Journal’s ... See More Mike Ramsey.